...furthermore I thoroughly enjoyed the experience"
... The team at Oxford Cartographers are brilliant"
... who provided us with an excellent result. " ...but ultimately produce quality bespoke maps." A good map is not just a practical tool it’s also a beautiful and educational thing. And when it comes to custom maps and mapping, few have the expertise and skill of Oxford Cartographers. We provide bespoke, quality custom maps for a wide range of clients. 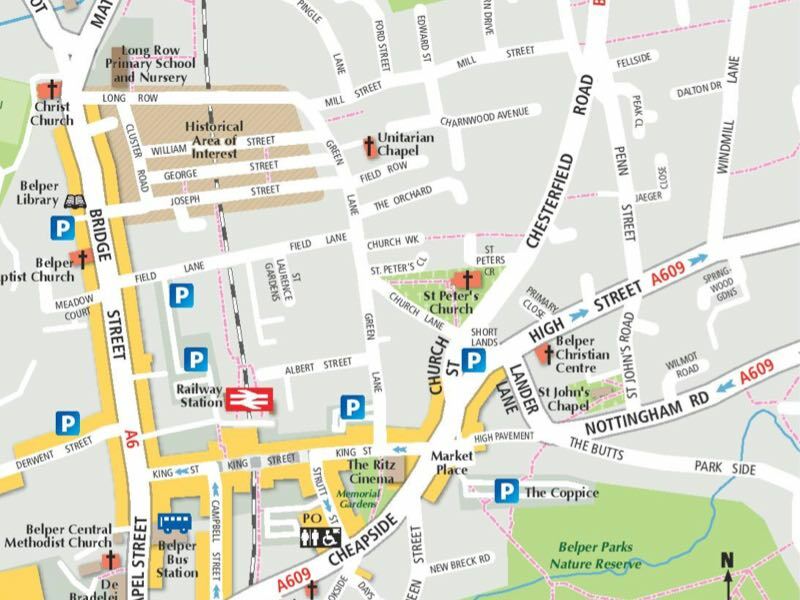 Our full service covers everything from design to the finished map, either online, as a file or printed. What’s more, our attentive service means we give you reliable advice, regular updates and a named contact for every project. Promotional and insitu informational maps help visitors to your town explore the area fully & encourage spending. Promotional merchandise featuring maps makes your give-aways more versatile, informative and long-lasting. The locator map will be designed with you in mind, so we will use your corporate colours to complement your brand. We supply a range of UK, Europe and World mapping in different styles to diary manufacturers worldwide. Publishers actively seek out our Bible maps because of clarity and anthesisty of our work. Interactive maps allow you to embed a map directly into your web page. A digital wayfinding solution for interactive travel planning solutions with real-time information. The revolutionary Peters Projection map presents countries in their true proportion to one another. To suit your project, HTML, GIS-driven, Wall maps, Diaries etc.